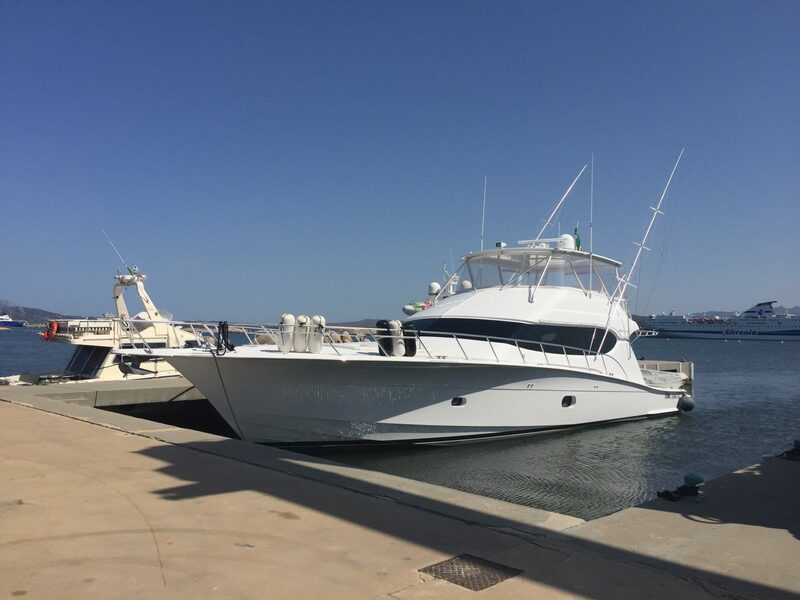 The Hatteras 64 Convertible not only advances the legend of Hatteras sportfishing convertibles, it is sure to create a legend in its own! 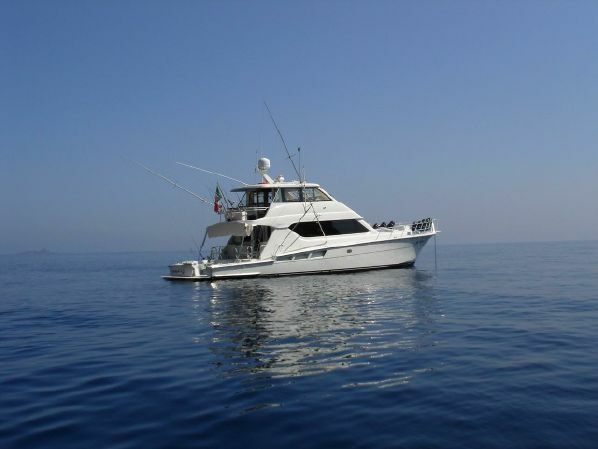 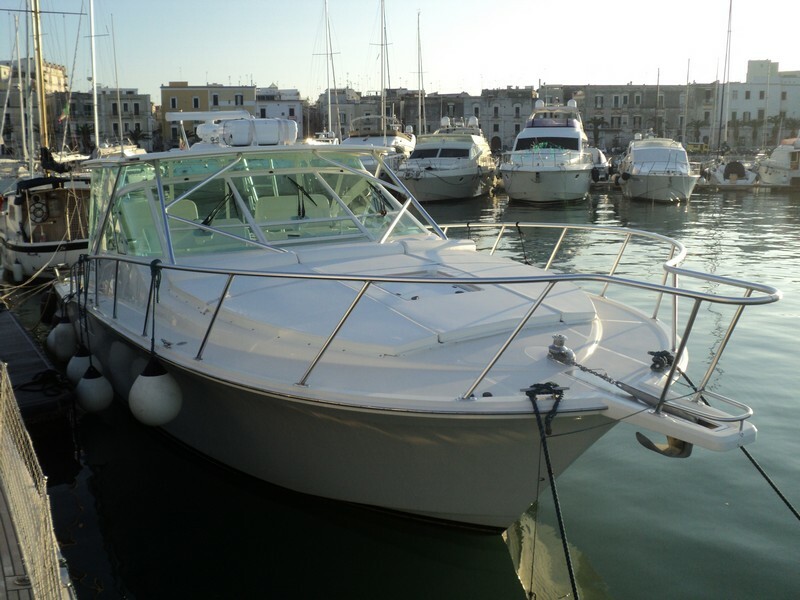 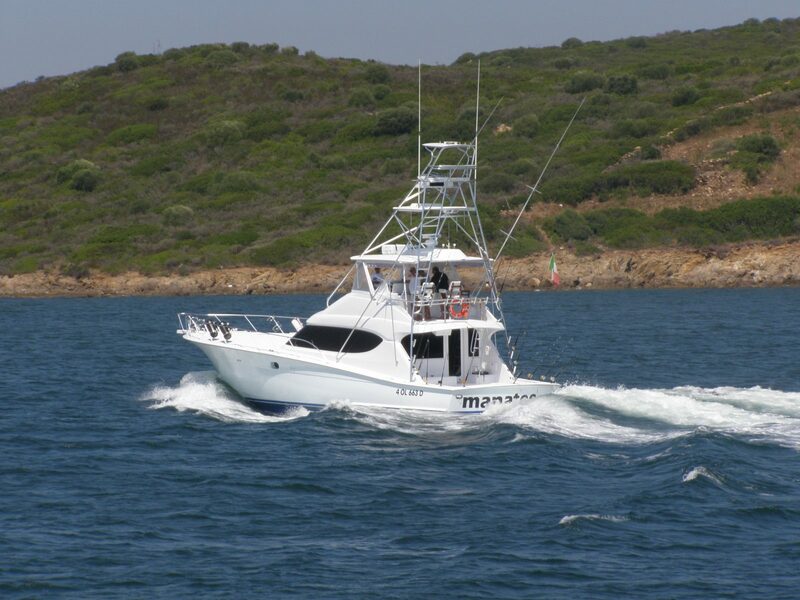 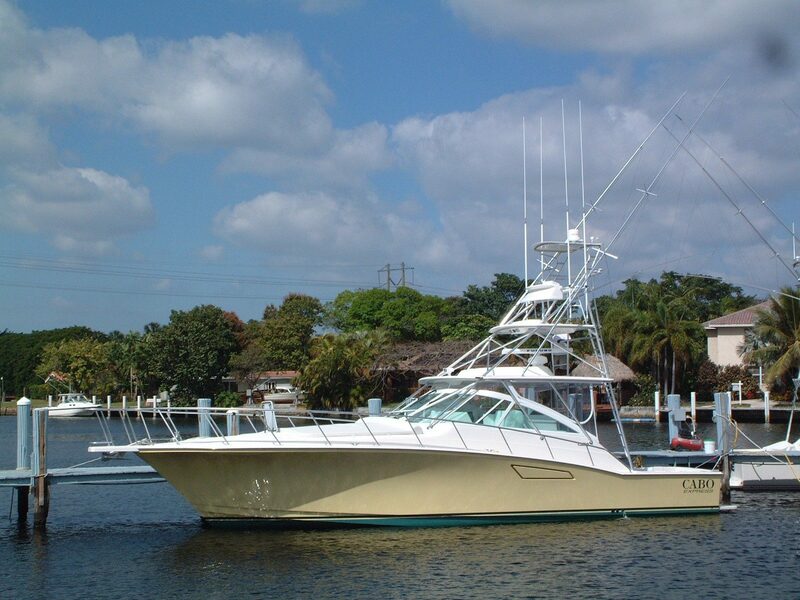 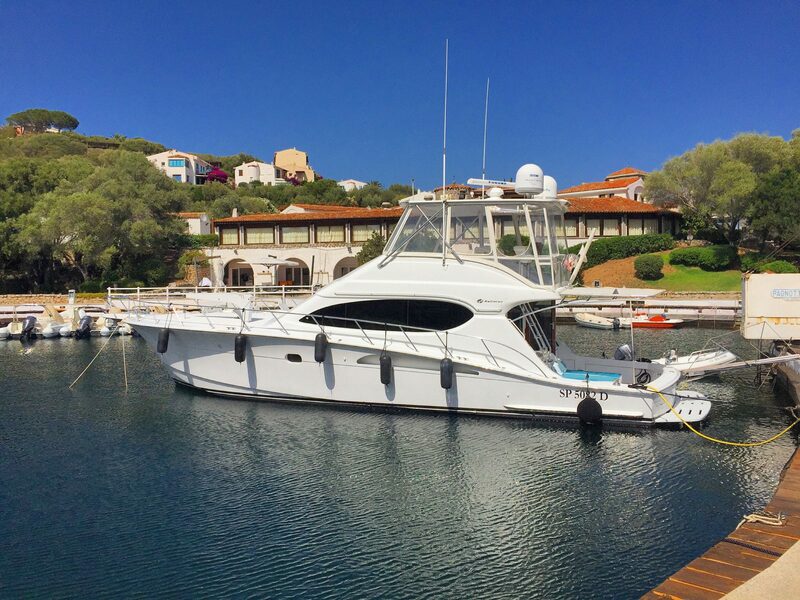 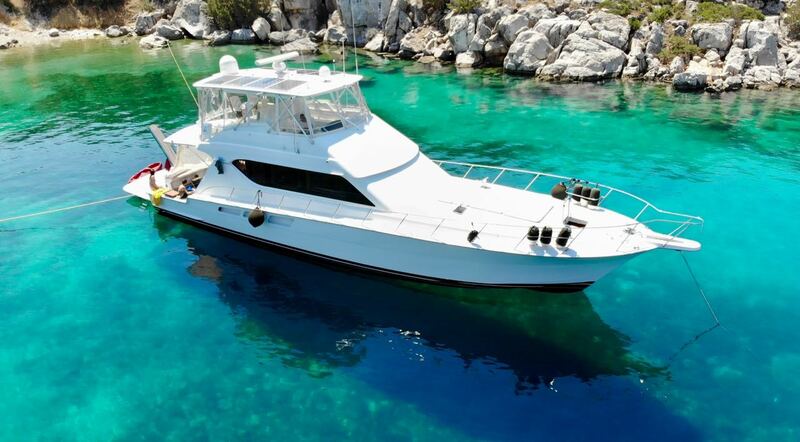 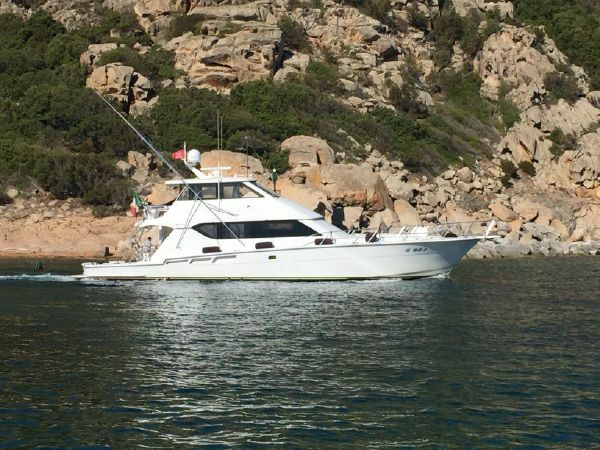 This classic Hatteras 65 Convertible offers the best of both worlds: fishing and cruising. 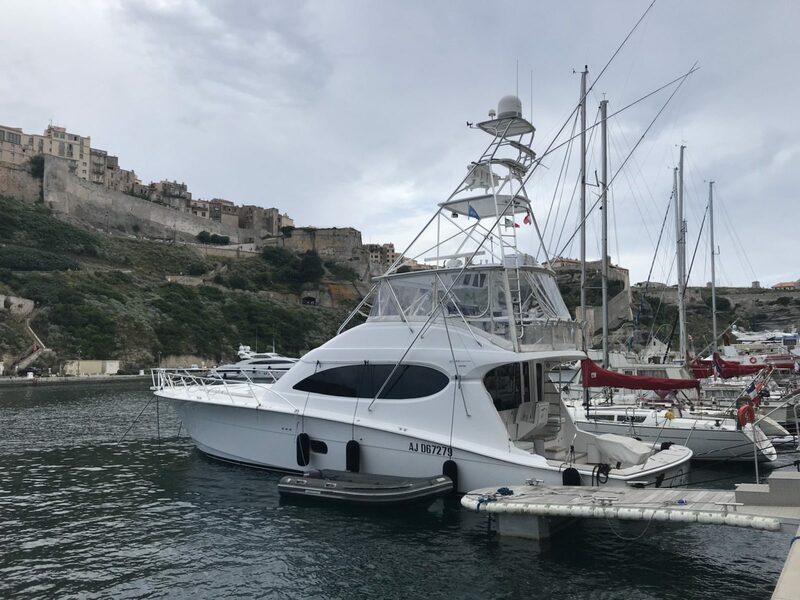 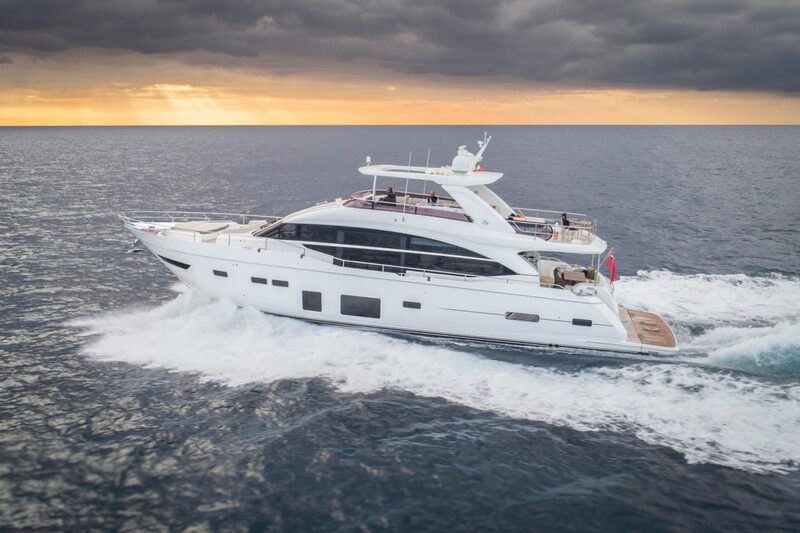 With its state-of-the-art 60 Convertible, Hatteras Yachts solidifies its position as an industry leader in high-tech sportfish design. 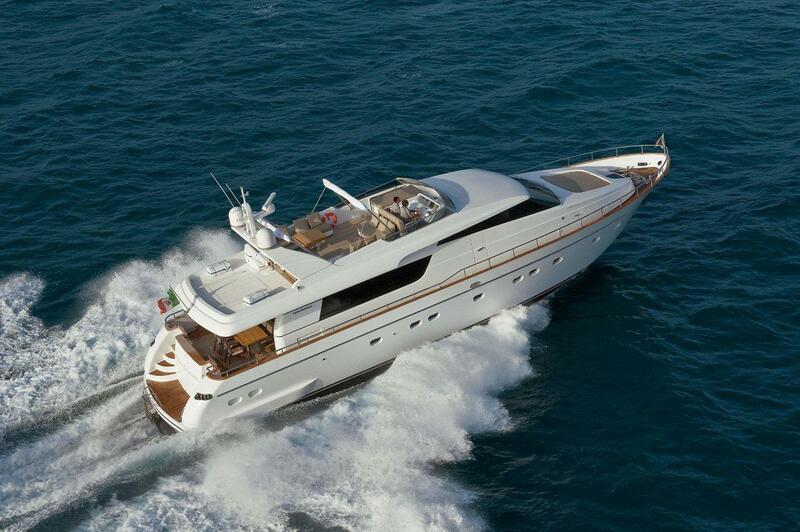 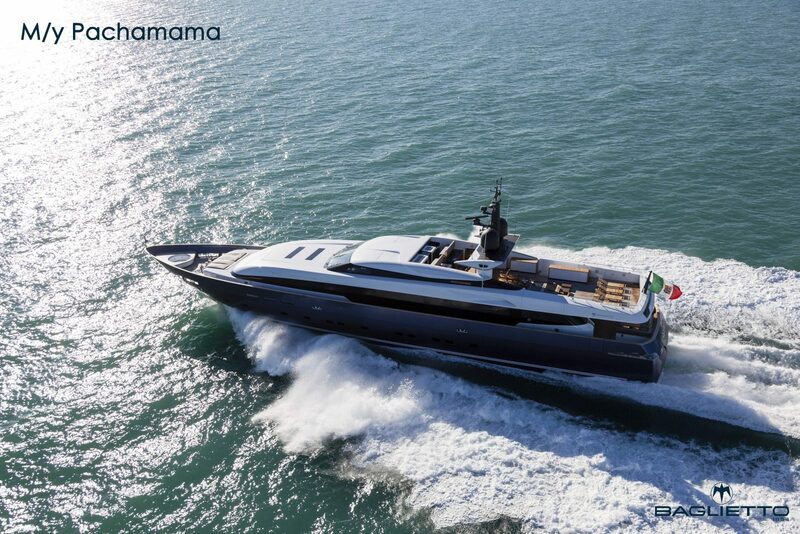 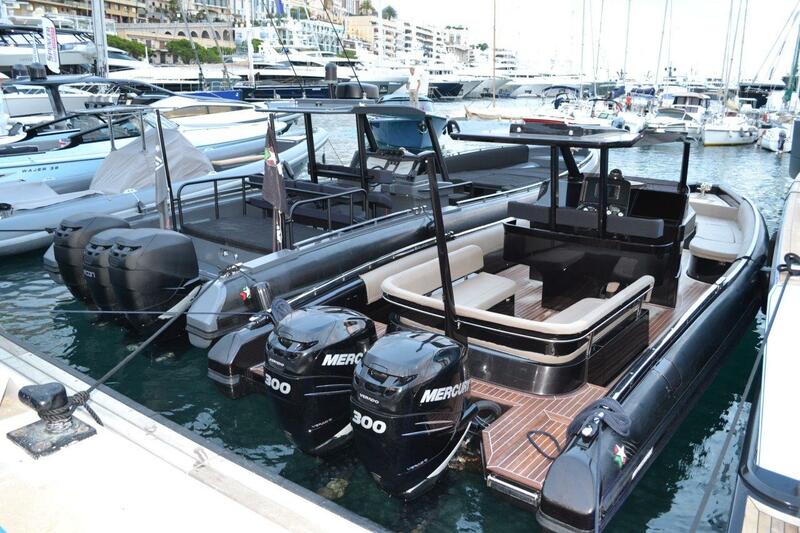 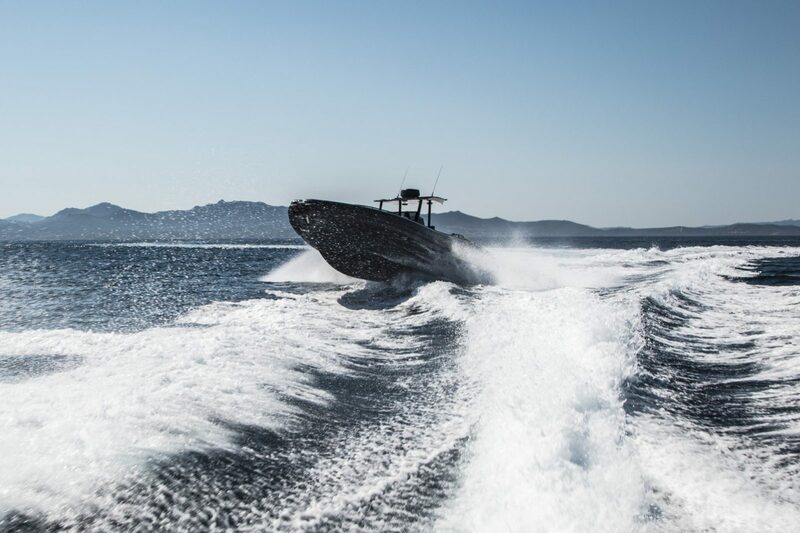 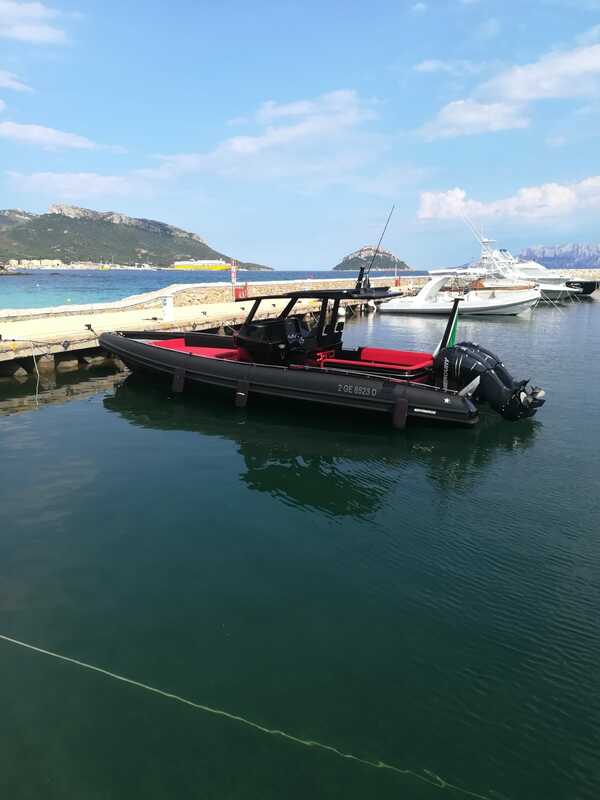 Thanks to the design of her hull, Amir III always approaches the waves softly and with great performance. 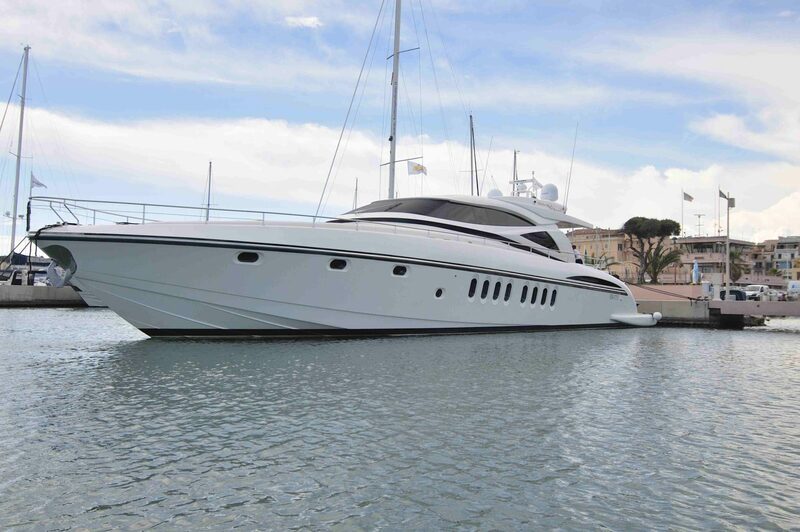 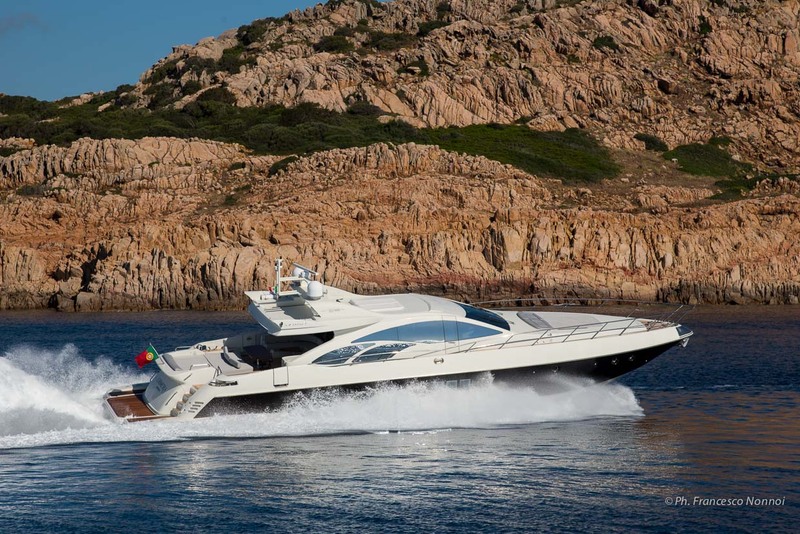 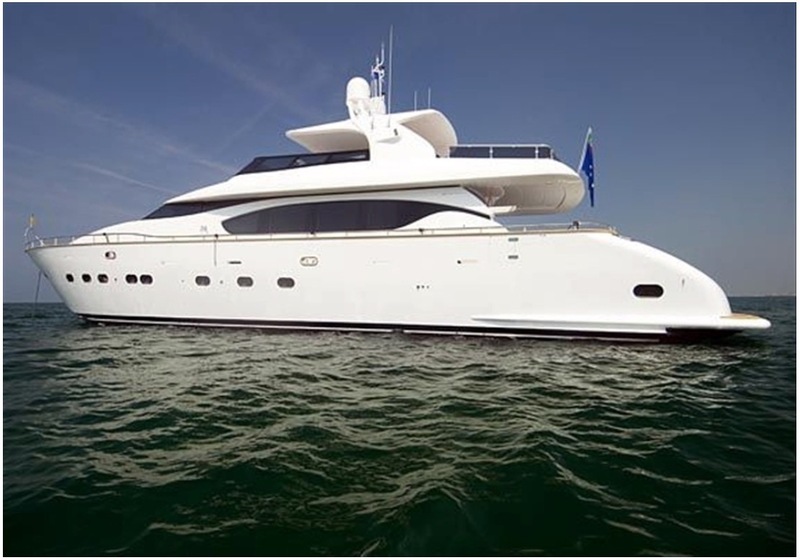 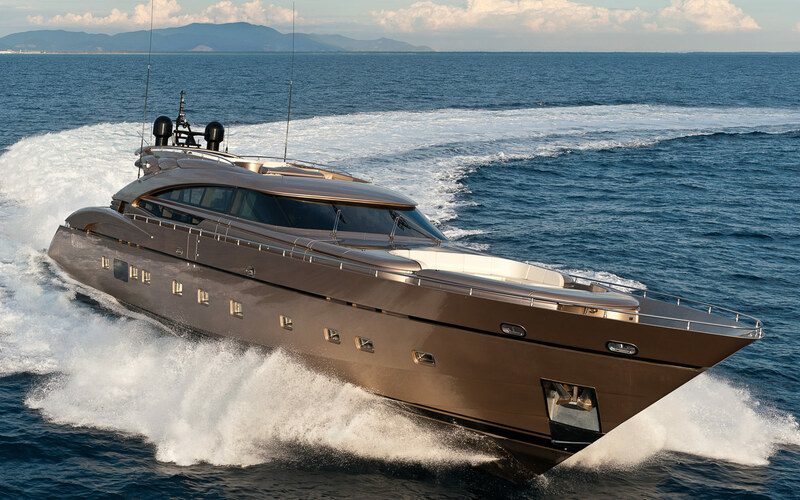 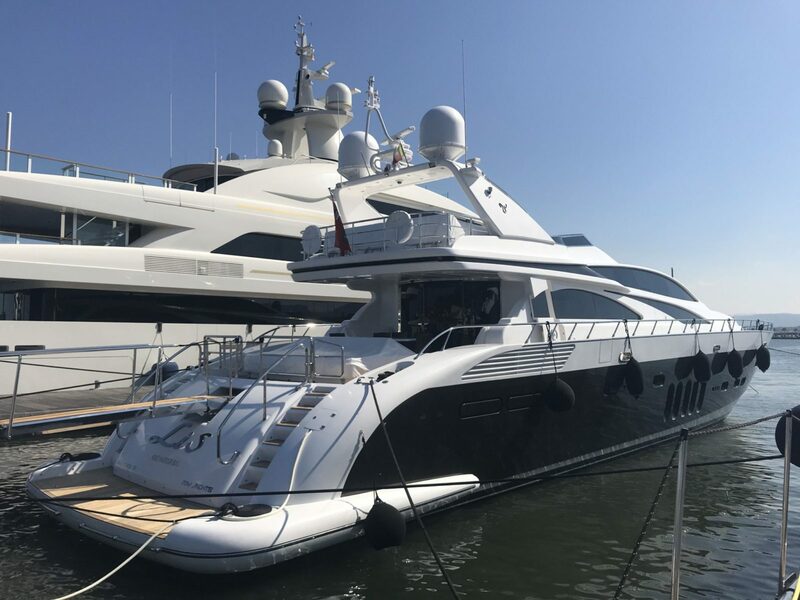 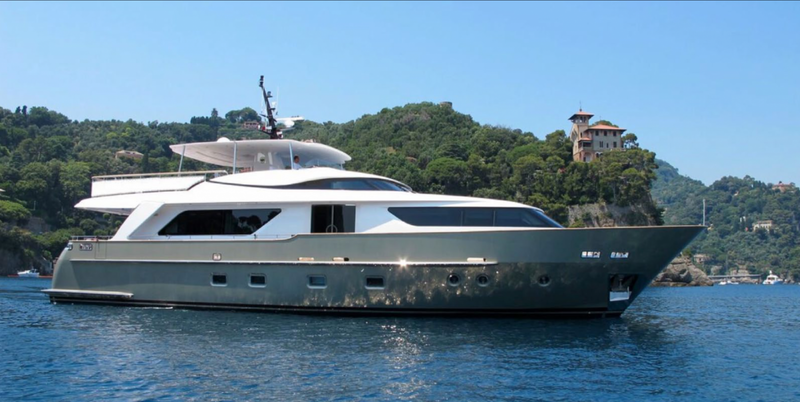 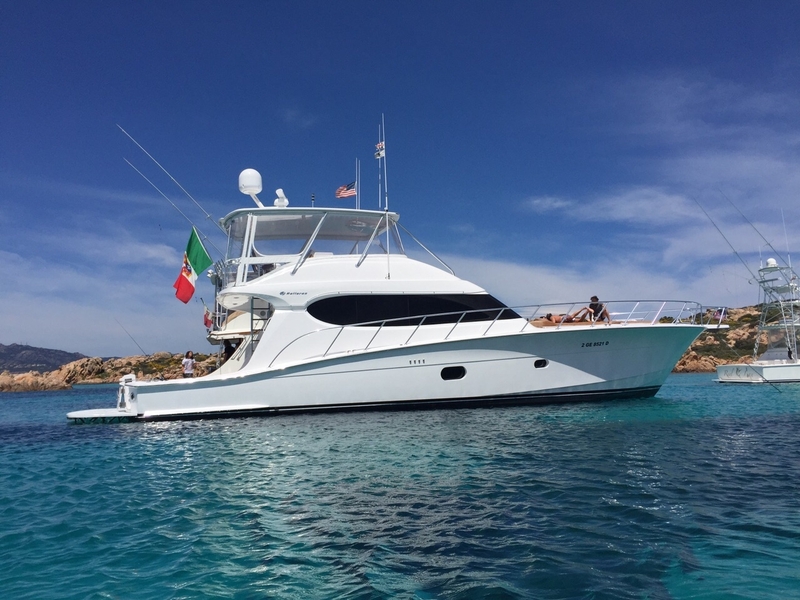 Delivered to her owner in 2009, this luxury vessel's sophisticated exterior design and engineering are the work of Marco Arnaboldi.